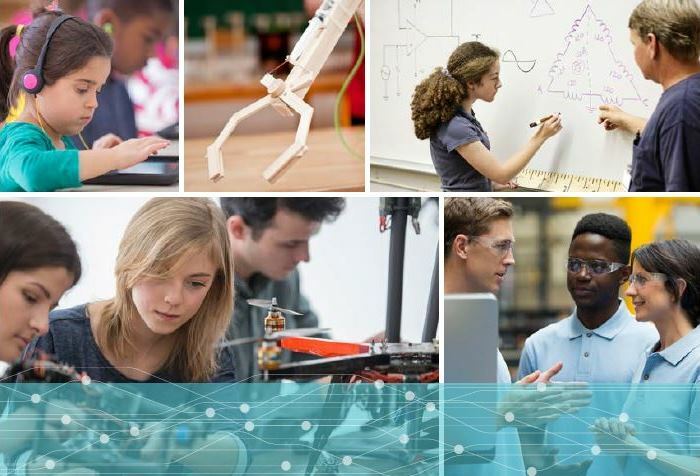 The Union County Board of Chosen Freeholders is proud to announce the offering of a new grant program aimed at promoting STEM-based education for county students. The STEM Scholars Grant, which was developed by Freeholder Christopher Hudak, is part of Chairman Sergio Granados’ “Moving Union County Forward-Plant A Seed” initiative. Funding for the STEM Scholars Grant is intended to assist in developing in-class and extra-curricular programs that improve student learning in science, technology, engineering and mathematics. Only applications submitted by educators within Union County schools at the Pre-K through 12th grade levels will be considered. The STEM Scholarship Grant requires no match. The inspiration for the grant program comes from the Freeholder Hudak’s mother, Susan L. Hudak. Ms. Hudak was a dedicated member of the educational community of Union County. For 19 years she was a member of the Linden Board of Education. She also volunteered regularly and was president of several PTA associations. Ms. Hudak’s dedicated work involved the establishment of a Monthly Friday Family Science Night. This program ran for 25 years at School No. 6 in Linden and exposed students and their families to STEM topics through a series of visiting guest speakers in STEM-related fields and hands-on experiments. Application deadline is October 15, 2018. For more information or to obtain an application, please contact Victoria Durbin Drake, Open Space Trust Fund Administrator, via email at vdurbin@ucnj.org or call 908-558-2277.